In the compliance world, it’s impossible to prepare for every possibility. However, you can look for trends and leanings and bet on outcomes. In preparing for 2019, here are some things you may want to consider. 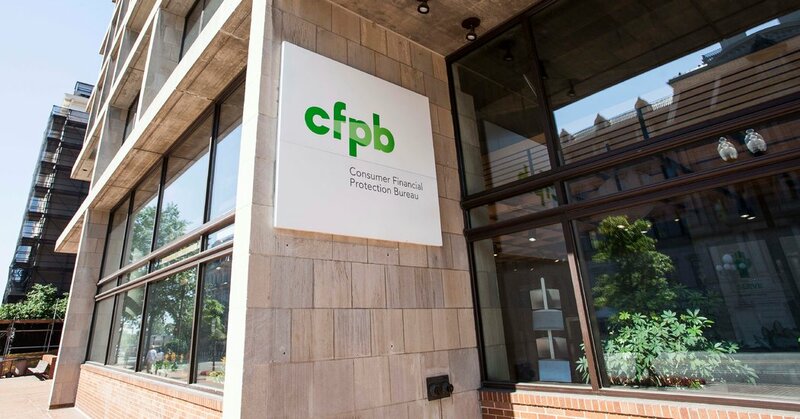 The Bureau of Consumer Financial Protection isn’t going anywhere. Notwithstanding the change in leadership, the federal agency exists and Acting Director Mulvaney or Congress won’t change that. What does the Bureau look like under a Kraninger tenure? Possibly fewer new rules issued, the same efforts on supervision, and questions whether we’ll see a temporary or permanent hold placed on enforcement actions or increased enforcement activity. We’ll see continued emphasis on add-on products, “wrongful” repossessions, protection of servicemembers, and deceptive practices. Mulvaney also seems focused on disparate impact. However, unlike under Mulvaney, a Kraninger-led Bureau will face a Democrat-controlled House and Rep. Maxine Waters, D-CA, the presumed new chair of the House Financial Services Committee. She’s already promised to make changes and signaled she plans for aggressive oversight of Trump-appointed regulators like Kraninger. While the House might not pass any rules, she can make waves by deciding to subpoena companies regarding their practices and hold Kraninger and the Bureau accountable for not protecting consumers. Don’t forget about the Federal Trade Commission. Last year, the FTC investigated used car dealers in 20 cities for compliance with its Used Car Rule and sued four dealerships for allegedly falsifying consumers’ income and down payment amounts. We’ll likely see continued compliance sweeps and enforcement activity from the FTC on dealer print, TV, radio, and YouTube ads using “mouse-type” disclosures. State Attorneys General have been more aggressive about prosecuting cases involving financial fraud or discrimination, resulting in consumer harm. There have been AG investigations in at least 12 states in 2018. State AGs share ideas and theories about cases with colleagues across state lines. While we may see less enforcement activity at the federal level, the same isn’t true for state AG enforcement activity. State regulators are also active, and that trend can continue into 2019. Some focus on collection calls and ancillary product refund issues. Others pass more privacy protections for consumers such as the California Consumer Privacy Act. Finally, some added security breach notice laws. State regulators have increased efforts to protect citizens and consumers, which will likely continue. These are just a few issues to consider for compliance planning in the coming year.